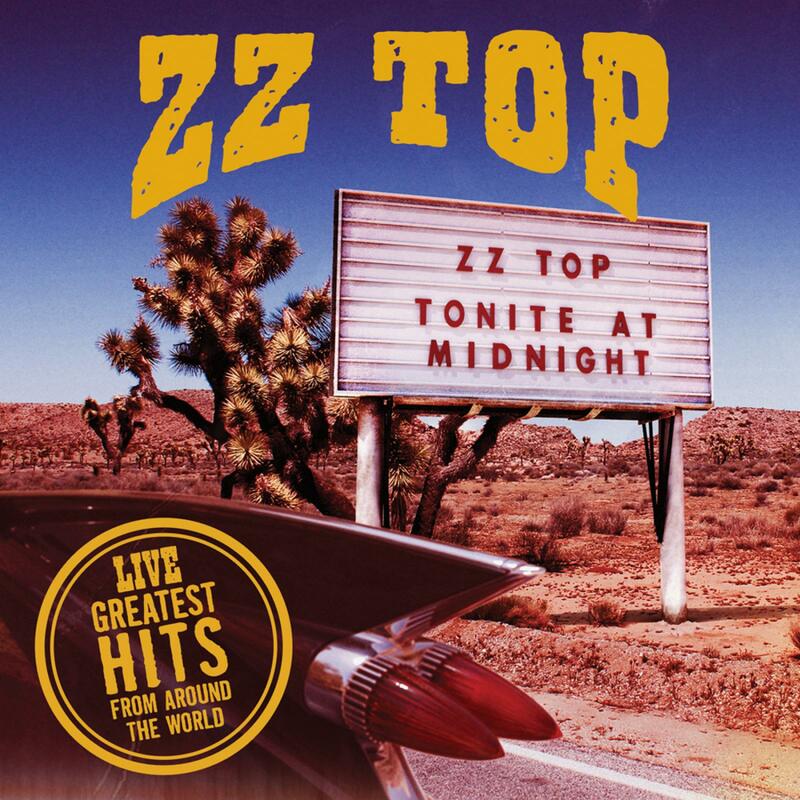 ZZTOP LIVE AT GLASTONBURY FESTIVAL! 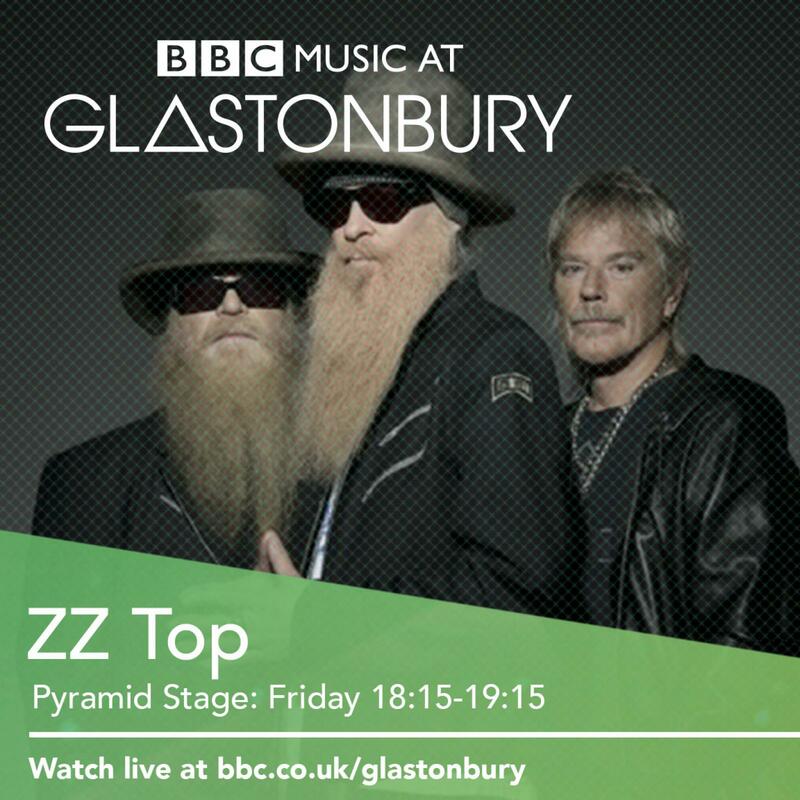 ZZTop to live-stream their performance from Glastonbury! 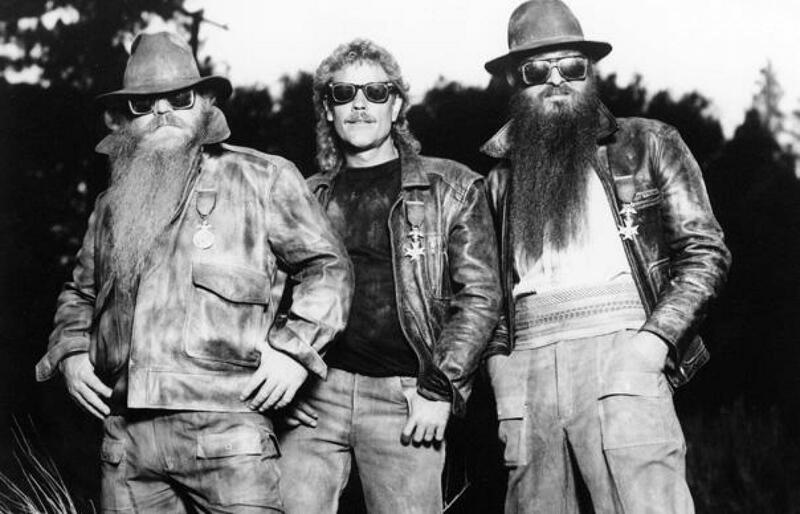 With seven Billboard Top 10 albums to their name, multiple Platinum album certifications all over the world and a place in the Rock and Roll Hall of Fame, the legendary ZZ Top are officially the world's longest running rock band with its original line-up intact. 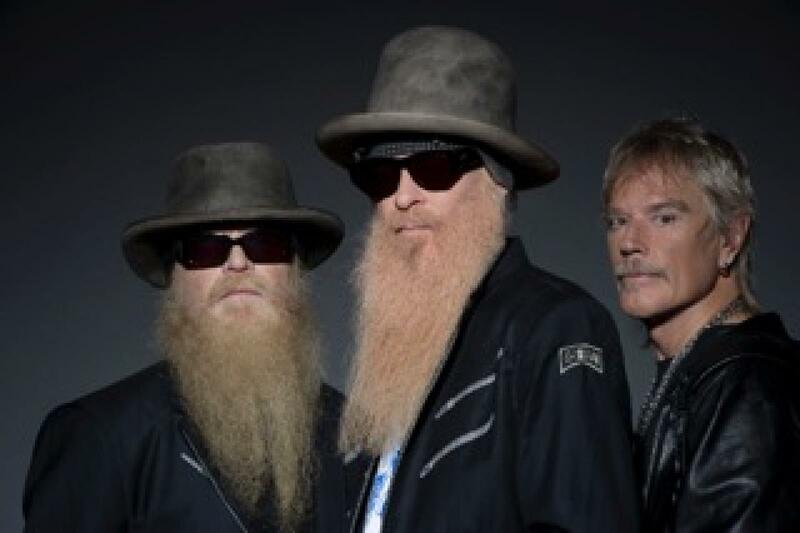 ZZ Top is strapping on the fuzzy guitars again this September and taking a jaunt through the U.S. with longtime friends Gov't Mule. 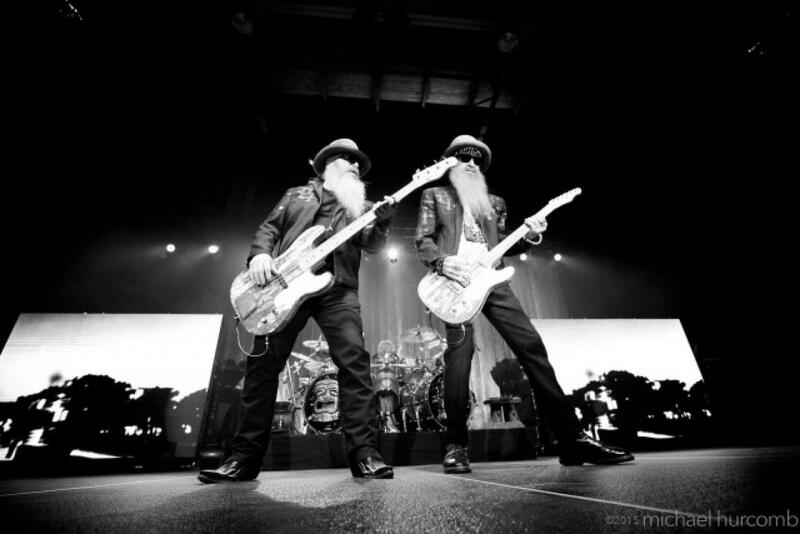 Last Thursday, Dusty Hill was injured at the Lone Star Events Center in Lubbock, Texas that prevented the evening's ZZ Top performance from taking place. 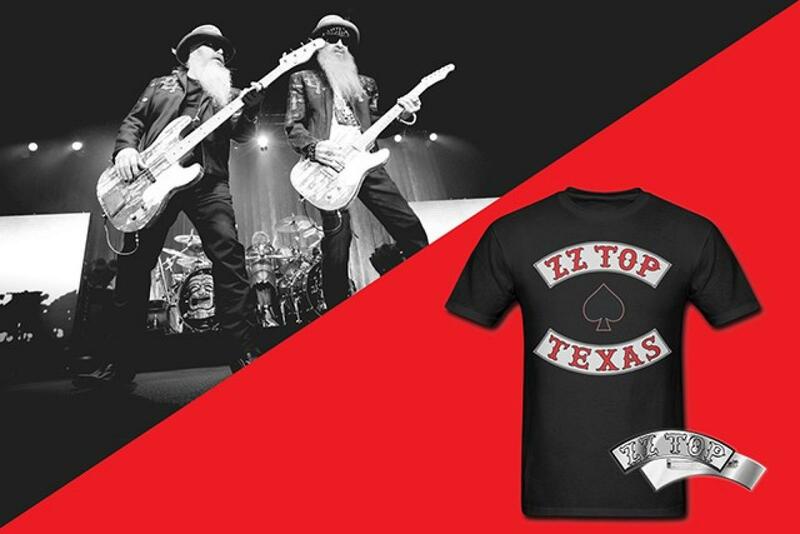 Today we are proud to announce the launch of our brand new ZZ Top Community, Tres Hombres! Join today and you'll be first in line for our first Pre-Sale tickets that go live tomorrow. Don't miss this opportunity. 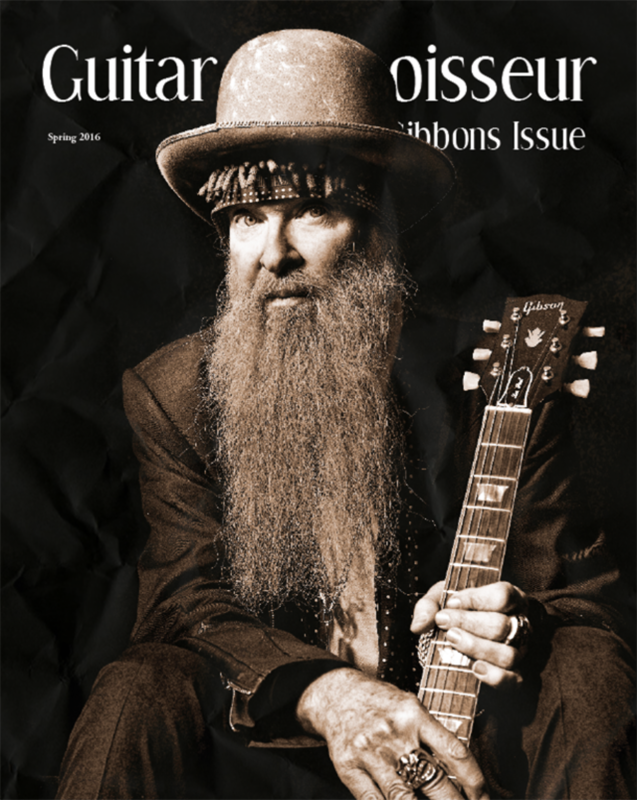 The reverend Billy F Gibbons takes over the New York based magazine Guitar Connoisseur for a very special edition � stretching over early years with The Moving Sidewalks, the rise of ZZ Top, his coveted guitars, and more. 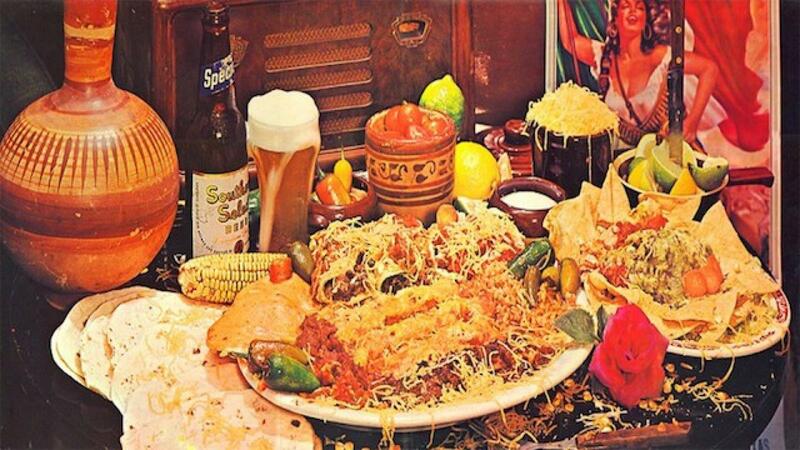 Chef recreates 'Tres Hombres' album art perfectly. 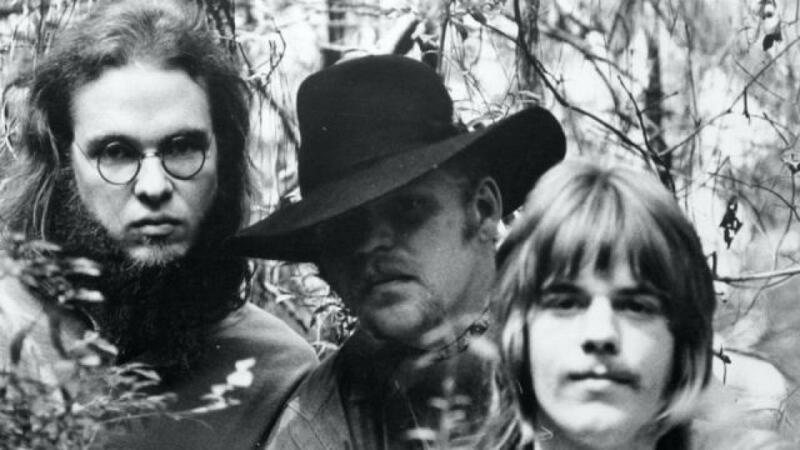 Tres Hombres was ZZ Top's third album and their first to capture a mass audience, reaching No. 8 on the Billboard 200 Albums chart.